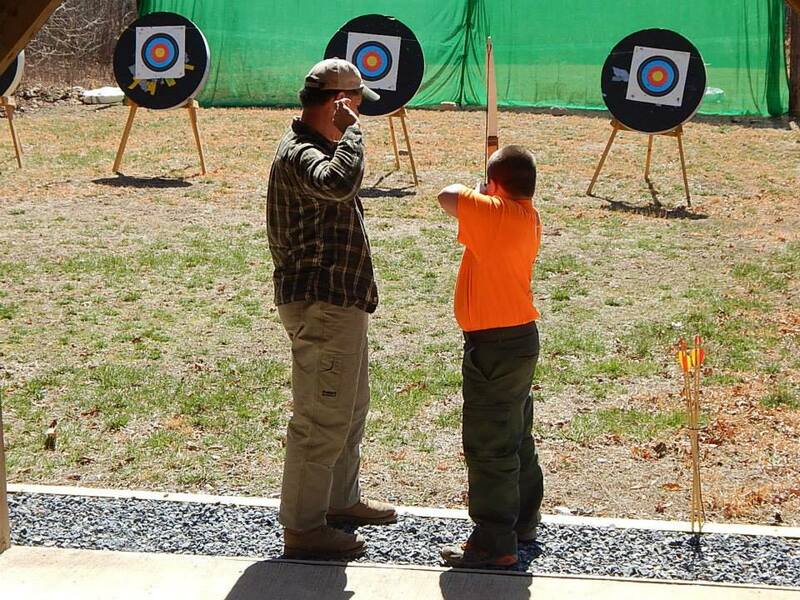 This activity at Camp Rock Enon is designed to help the NEW Scout transition into their NEW Troop. 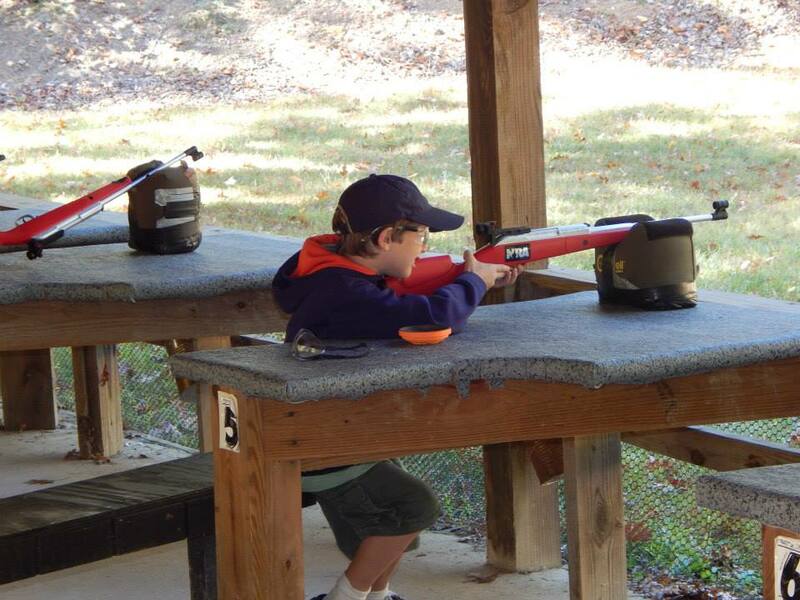 For the WEBELOS Scouts who have crossed over into Boy Scouts, you will fill Tenderfoot requirements and participate in Patrol Team Building activities. 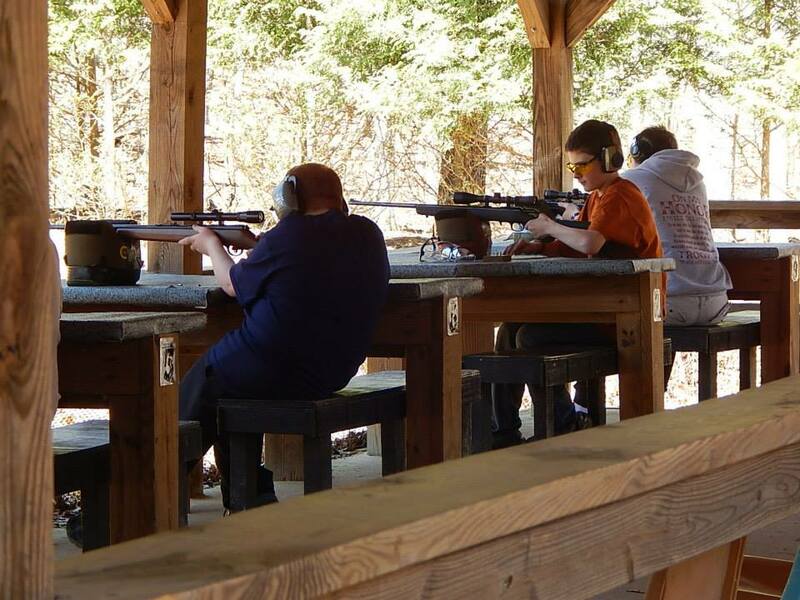 There is also plenty of exciting and fun things to do for the Veteran Scout including climbing, shooting, merit badges and team building activities as a Patrol. Please click HERE for the BSA Health & Medical Form.